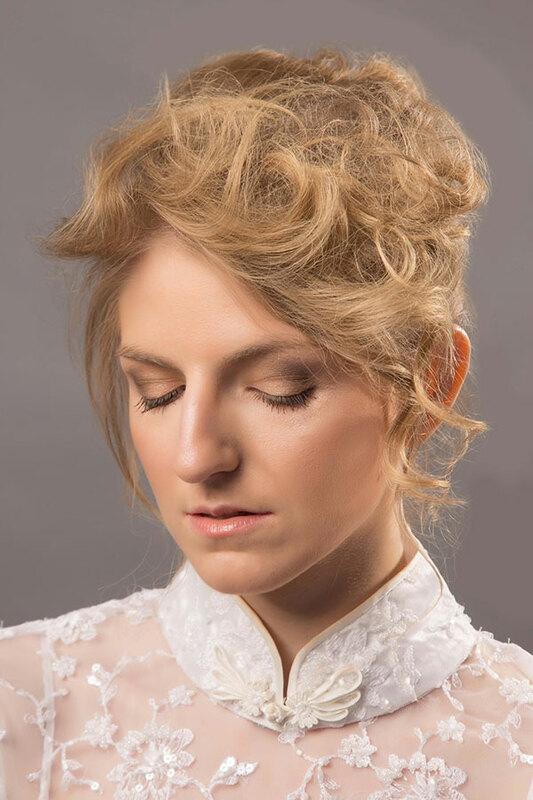 Wedding hair and special occasions hair and make-up in Oxford, Oxfordshire and anywhere in the world by Anne Veck and her team of wedding specialists. 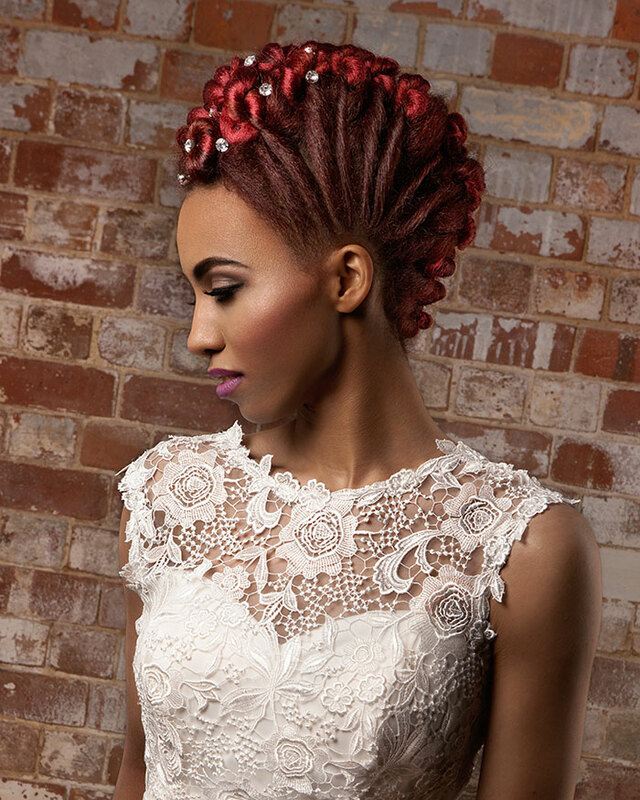 As featured in Brides Magazine! Your wedding is one of the most important days of your life and you deserve to look and feel your absolute best! 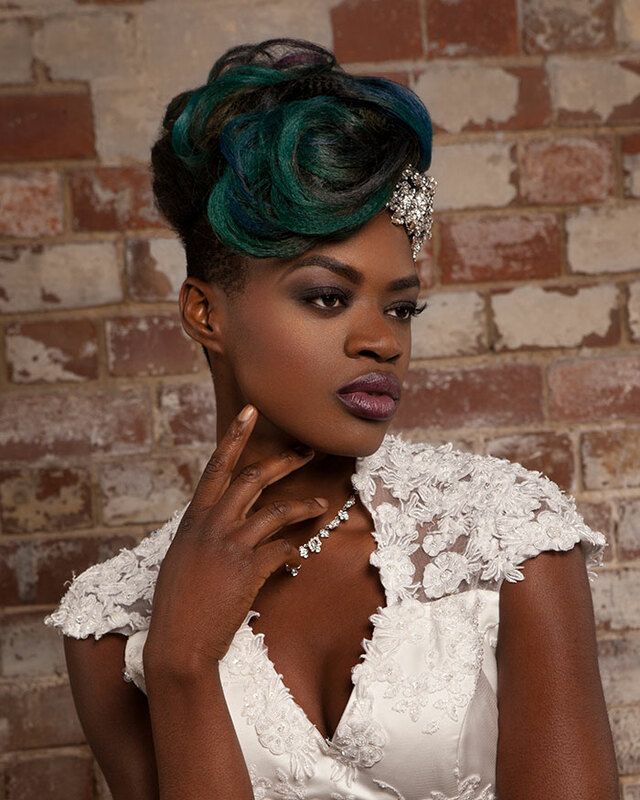 Well look no further than Anne Veck and her team of bridal hairdressers for bridal hair and make-up on your big day. 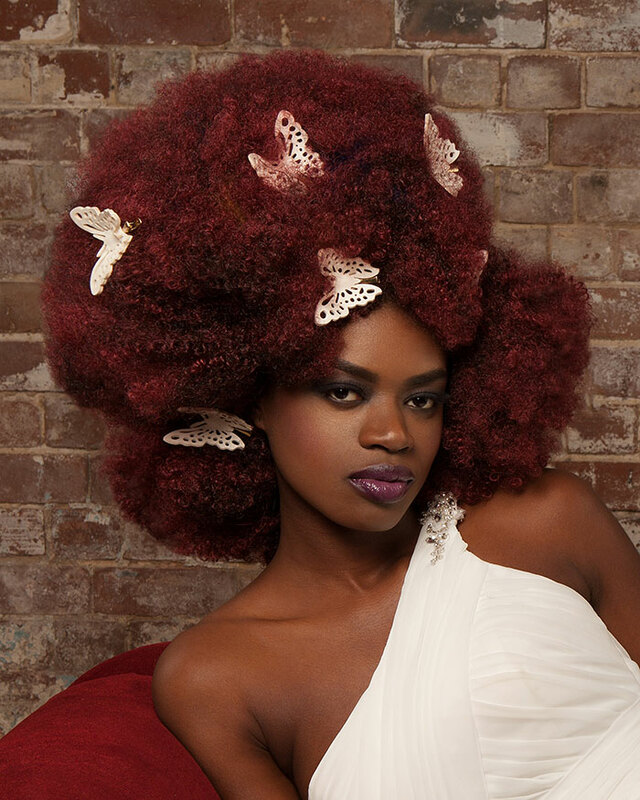 Let us give you the look that you have dreamed of. We'll come to your hotel or home or if you prefer you can visit us either salon. We can do your wedding hair in Oxford, Oxfordshire, London, Berkshire, Buckinghamshire, Northamptonshire, Gloucestershire or wherever you are getting married, anywhere in the U.K, or on a beach in Bali! 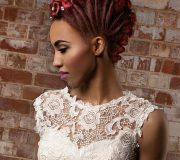 With our expertise in hair up, hair pieces, extensions and colouring services we can give you the hair that you want for your wedding day. And of course we would love to do your bridesmaids' hair, as well as mother of the bride, flower girls, the groom, ushers and your whole party! 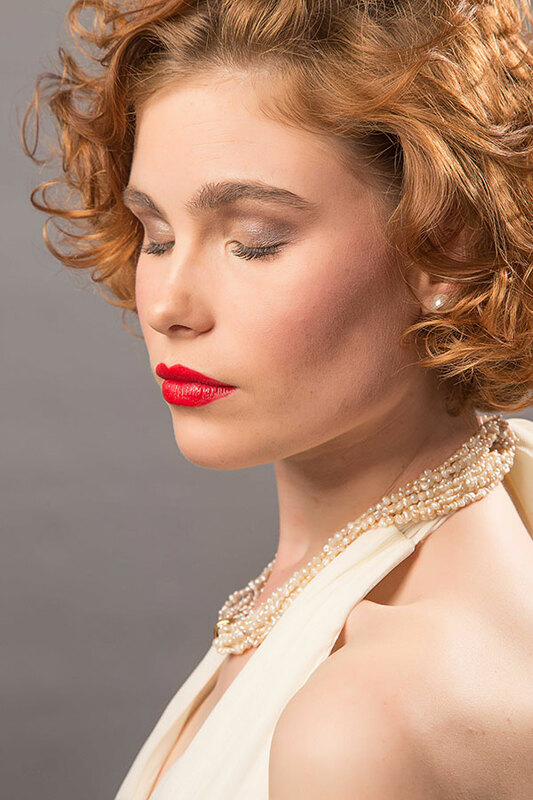 Anne adores working with her favourite make-up range from NARS cosmetics, inspiring her self expression and imaginative artistry to add to your beauty for your big day. 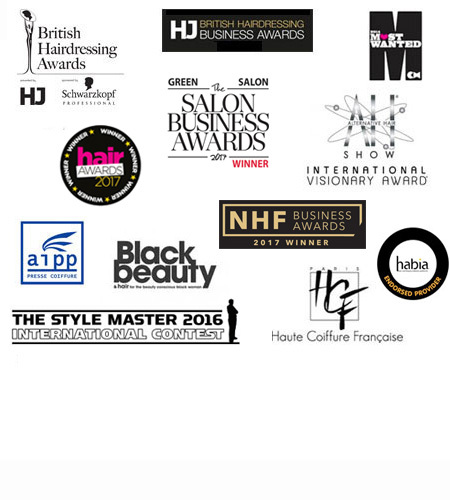 Anne Veck is recognised in the hairdressing industry as a bridal hairstyles and hair updos guru and she teaches at hairdressing academies and presents at shows throughout the UK and around the world. Each member of our wedding team has been trained personally by Anne. 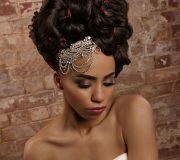 We recommend a trial appointment two to four weeks before your big day to give you an opportunity to discuss your ideas, show your hairdresser any pictures and wedding hair accessories that you have in mind for your style. 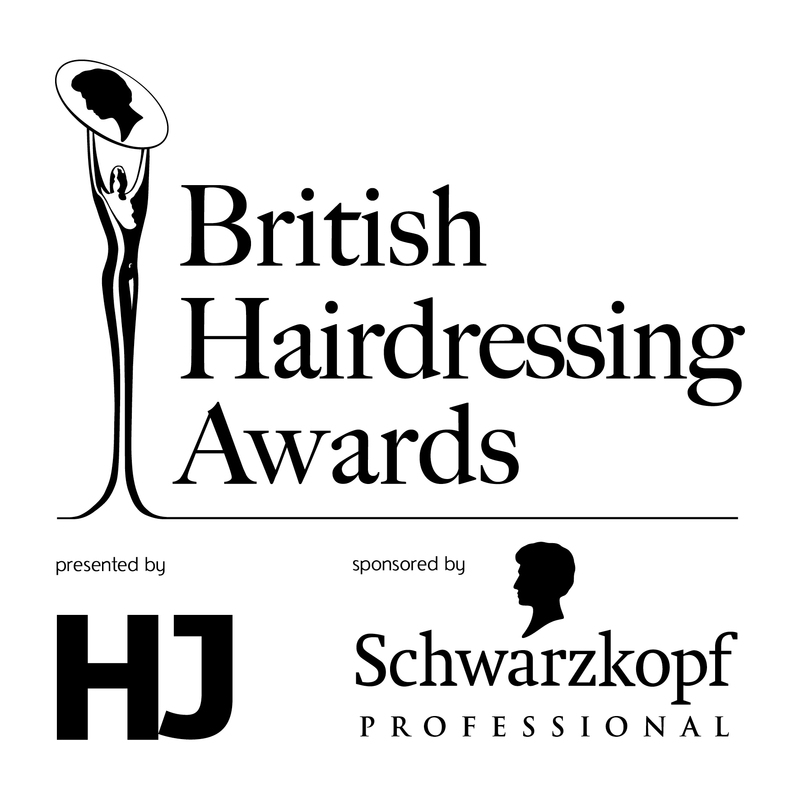 This is your opportunity to plan your dream hairstyle and arrange any prior appointments that you may need to achieve it. Or why not book a 30 minute "Meet and greet" with Anne to discuss your requirements for just £20, which we refund if you go ahead with any service. 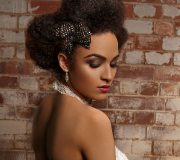 And if you want to learn how to create your own hair updos , book a one to one tutorial with Anne or a member of the team. 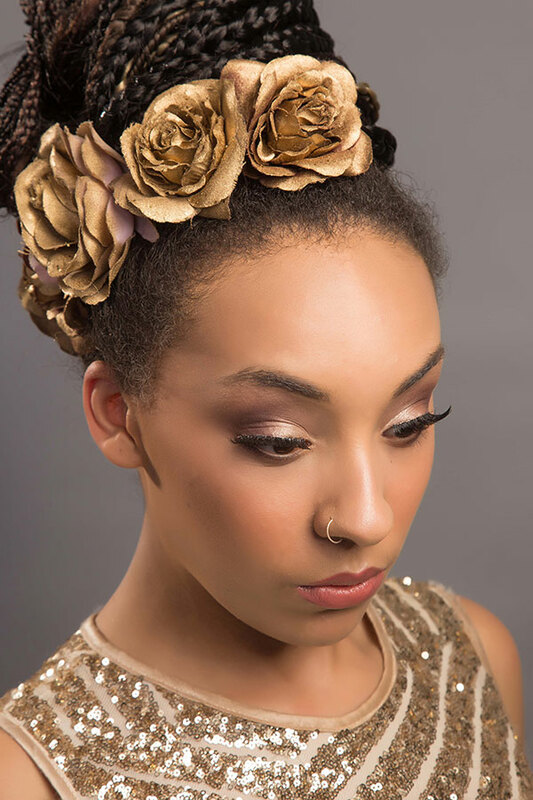 Don't forget we specialise in hair up for parties and red carpet events too! For more information or to book your trial session or meet and greet call us on 01865 727077. If you prefer, click here for our weddings enquiry form and we'll get back you as soon as we can. 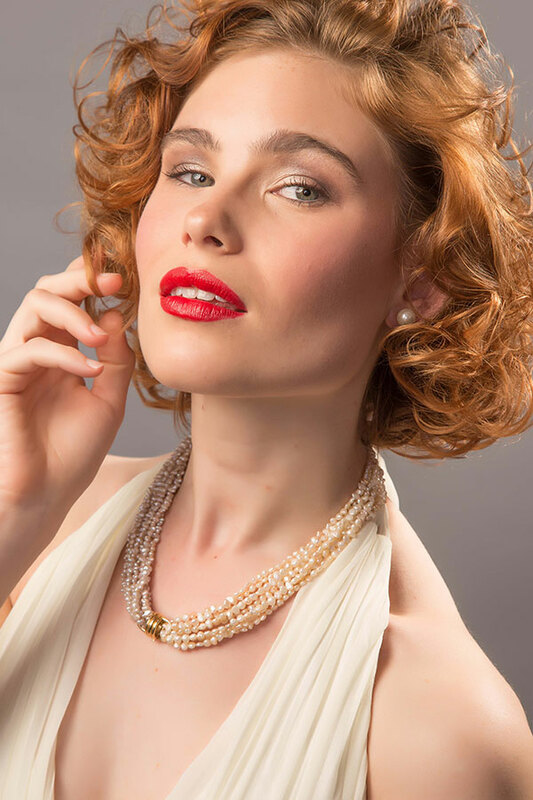 Our prices start at £90 with Anne for a trial session and £77 with her wedding team. Click here for more information on prices. Let me start by saying how great Anne was on my wedding day... she was fantastic and I wouldn't have changed a thing! She arrived at my house for 8am sharp, ready to start the hair of 6 relaxed but very excited ladies. She started curling and pinning our hair one by one, the atmosphere was relaxed. We had plenty of time, I wasn't getting married until 1pm. When we were done, our hair looking fabulous! I was delighted with how my hair lasted all day, despite my hair never holding curls very well, it was still perfect late that n ight. 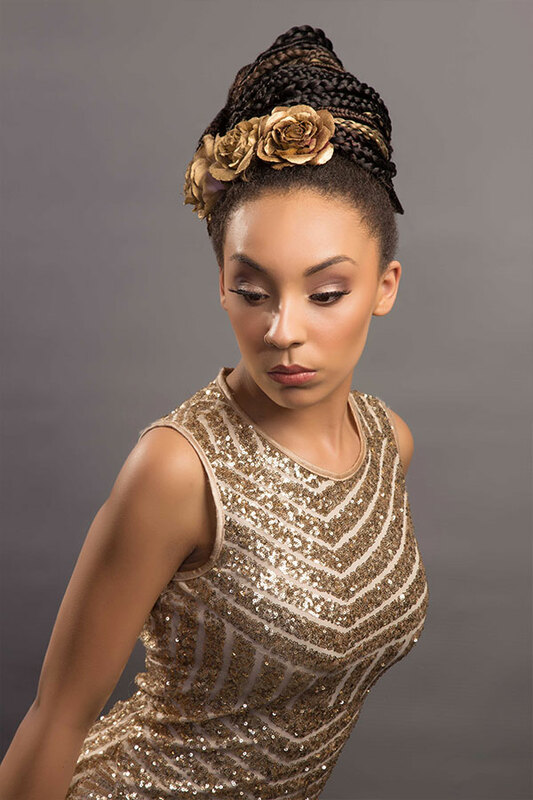 As were the Bridesmaids' and Mother of the Bride's up do's. I would like to take this opportunity to thank Anne for all her hard work,; she achieved perfect wedding hair for me and my Bridal party. And went above and beyond! Everyone looked amazing and I couldn't have asked for anything more. 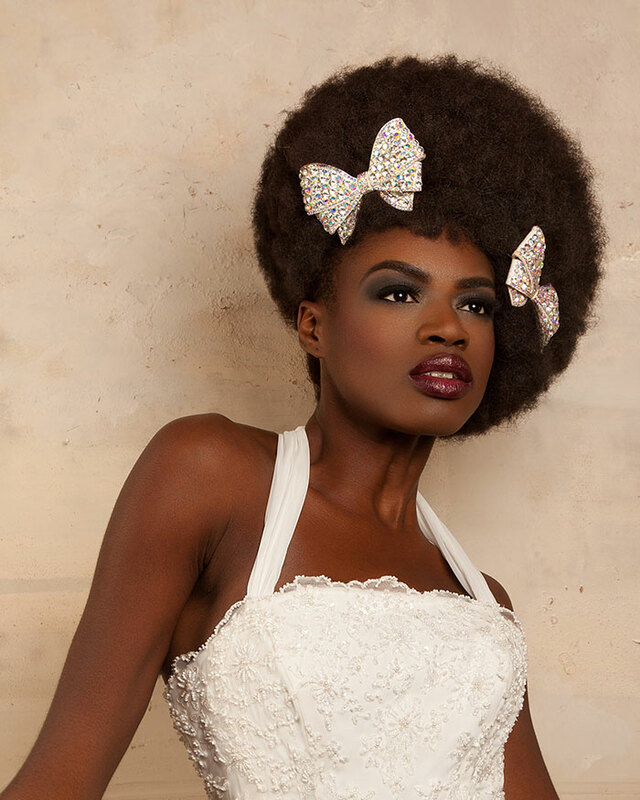 Looking for wedding hair ideas and inspiration? 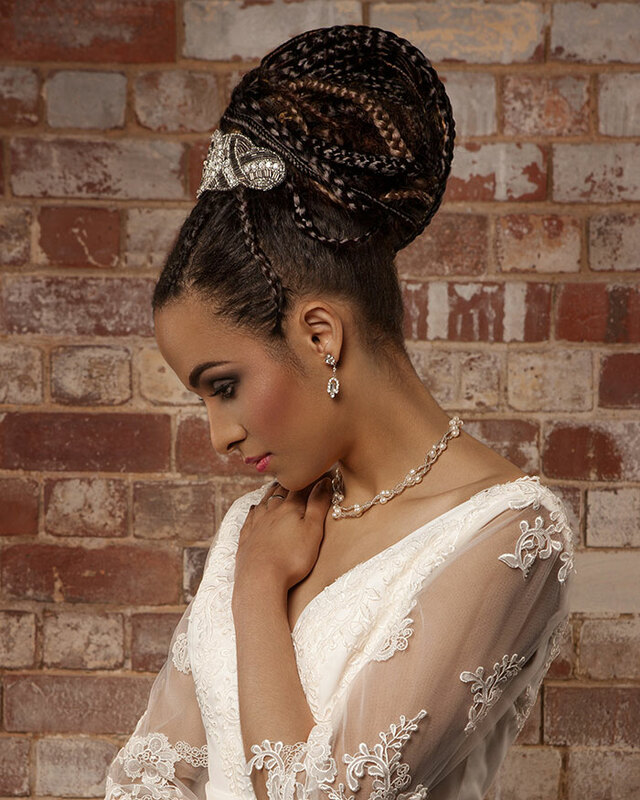 Click on the images below to see Anne's beautiful wedding and hair up collections.